Do you have more bridesmaids and groomsmen than you can count on two hands? 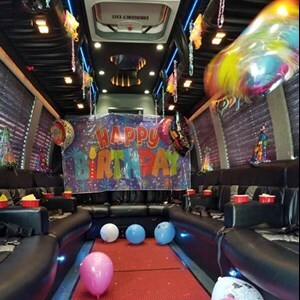 Then a roomy Wedding Bus may be your best when it comes to transportation on your big day. Browse through the vendors in the Neelyton, PA area and choose the one that best suits you.